It's good to have a plan. The only problem with a plan is that if things don't go according to it, you're pretty well screwed and better know how to go with the flow. This morning, I started to log on to my computer to write this blog and the screen gradually began to fade from Windows blue to what I now know is called, "The White Screen of Death." Long story short, I managed to get the computer up and running enough to back up all my important files, but this will be at least two days work I hadn't counted on having to do. 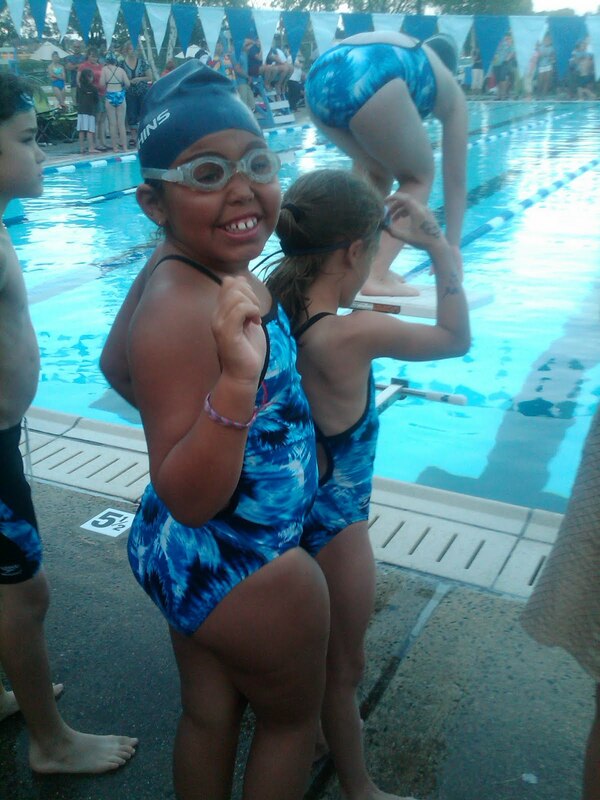 In other news, my daughter finished her first swimming season. She started off slow, frustrated that she could never win in any of her "heats" (groups of swimmers). We told her that our only requirement of her this season (or any season for that matter) was that she complete the season and do her best. Well, she went from coming in last in every event to winning almost every time she hit the water at her last two meets. And now, she feels the pleasure of pushing through and sticking with something even when it's hard. Next weekend, we go to the mall - her celebratory trip for completing the swim season. I wish I were one of those moms who loved going shopping. I'm not. I love hanging out with my daughter, though, so I will enjoy it for that reason. Sorry if this post is a little blah. I'll have more on THAT in a couple week. You'll have to stay tuned to find out. It'll be worth the wait, though. I promise you that, FOR SURE..